We strive to be the leading voice of family and cosmetic dentistry for North Vancouver and we offer modern dental treatments at a level of excellence that meets the needs and wants of our sophisticated, success-focused patients. Our North Vancouver Dentists want to give you and your family the dentistry you deserve. Our mission is to provide world-class quality dental care and maintain a reputation in the community as one of the best Dentists on the North Shore. We do this by providing our patients the treatment choices that meet their individual needs and desires, and by offering the best possible alternatives for their health and enjoyment. Further, we serve the dental needs of the local community by providing extended hours, prompt response to patients in pain, and a fun, relaxing and friendly environment. 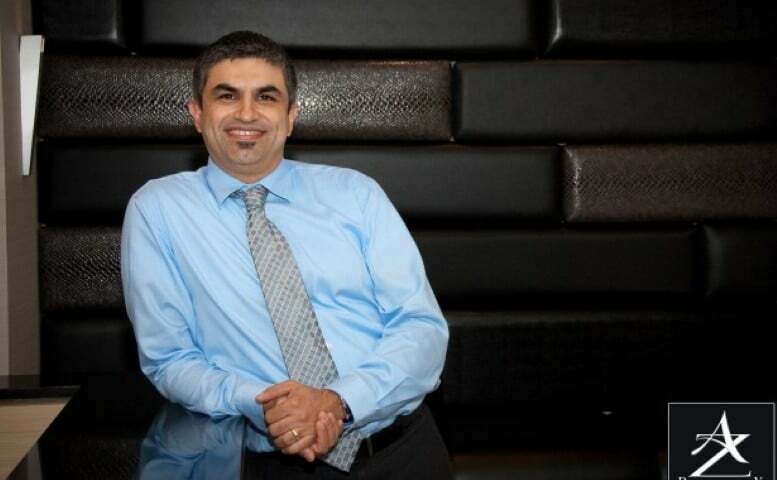 Dr. Kamshad Pouraslani graduated from Shahid Beheshti Dental school in Iran in 1994, and attended and graduated from UBC’s School of Dentistry in 2004. Dr. Pouraslani takes great pride in maintaining a dental practice that is honest, up to date, and eco-friendly. Great solid work, I have been a client for almost 20 years and the work done has outlasted the suggested expectations by years. Good counsel and follow-up, ease of access through various medium for convenience. I would recommend Capilano Mall Dental Centre. Came to this dental office for a dental emergency 7 years ago -and so glad I did! Dr.Kam and his team are amazing. Michelle, Roxy...the whole staff is Friendly and professional. They helped me navigate my insurance plan, prioritize my treatments, and generally make me feel welcome! I actually enjoy coming to the dentist now...which says something about the great team here. 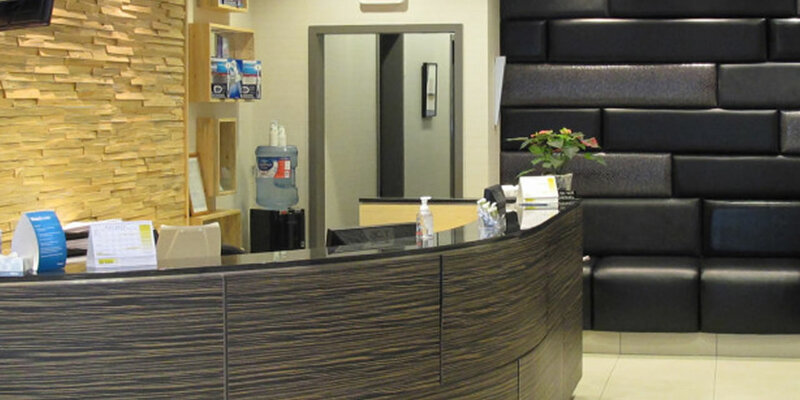 Dr Kam at Capilano Dental is very friendly and makes a daunting dental work comfortable. The Staff are nice and courteous to talk to. I would recommend Dr Kam at Capilano Dental in our community. I highly recommend Capilano Mall Dental Center. The staff is great and Dr. Kam is really funny. Thanks again, Grant.